Australia is being rocked by record high inflationary rates today as thousands of Australians use Treasurer Joe Hockey’s $360,000 a year salary as a yardstick by which to act upon Mr Hockey’s advice to get good jobs that pay well. The annual inflationary rate is now on track to reach 11%, more than triple the Reserve Bank’s target of 3%. In response to the sudden jump in individual spending power, the Reserve Bank has aggressively raised interest rates to 8%, the highest they’ve risen since the last occasion Joe Hockey and Tony Abbott were senior ministers in the federal government. The impact on housing affordability is expected to be particularly significant. 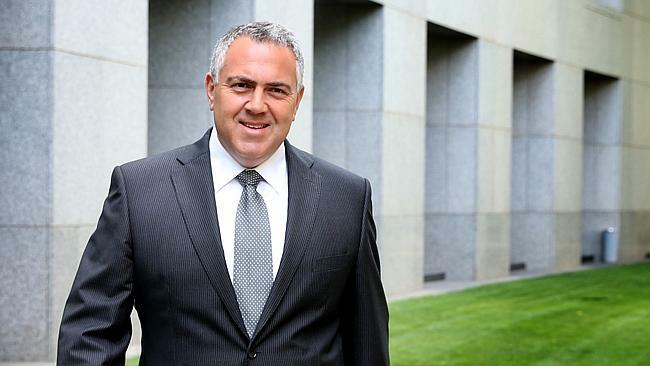 Realtor Domenic Pavesi told The (un)Australian that he expects houses that go under the gavel this weekend will attract considerably higher bids than what he would have expected before Mr Hockey’s statement. Labor leader Bill Shorten told The (un)Australian that this was yet another gaffe similar to Mr Hockey’s “poor people don’t drive cars” comment last year. “What planet is Joe Hockey living on? Joe Hockey must be the only person in Australia who doesn’t think housing affordability is an issue. As far as he’s concerned, if Joe Hockey’s doing OK then everyone else is too,” said Shorten.